Boclair Dental Care is currently running a special offer on professional tooth whitening for only £170. This offer relates to tooth whitening by taking a mold of your teeth to produce whitening trays for use with prescription bleach gels. For more information on this offer or to book an appointment, please phone or call in to speak with one of our friendly team. 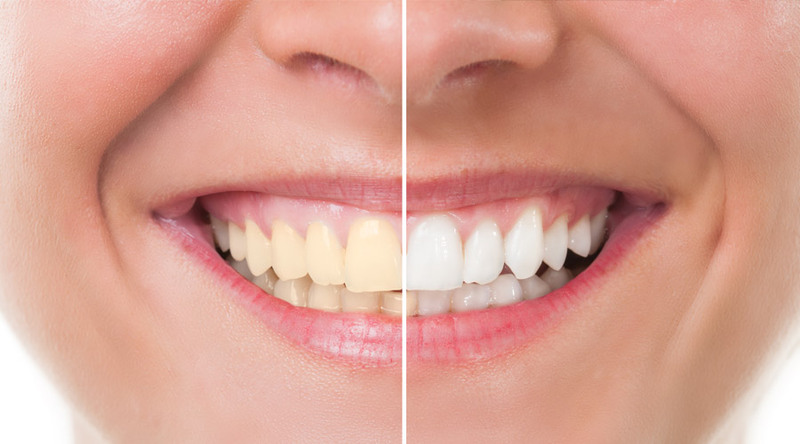 Further information on tooth whitening can be found in the ‘cleaner teeth’ section on our treatments page.